This Rococo style knob was made by Reading in the 1895 catalog. It is part of the B-21600 Eulalia group. 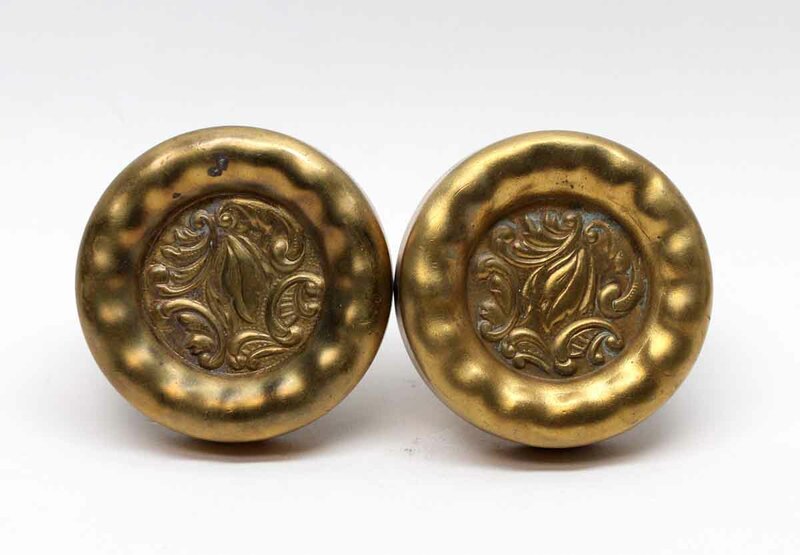 It’s a popular knob sold widely. 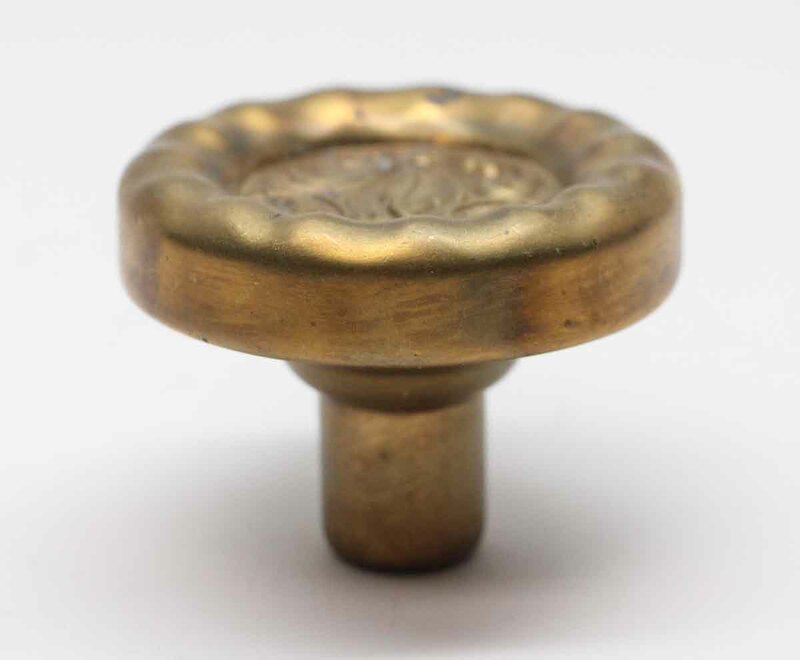 The knob and plate are wrought, with a 2.25 in. 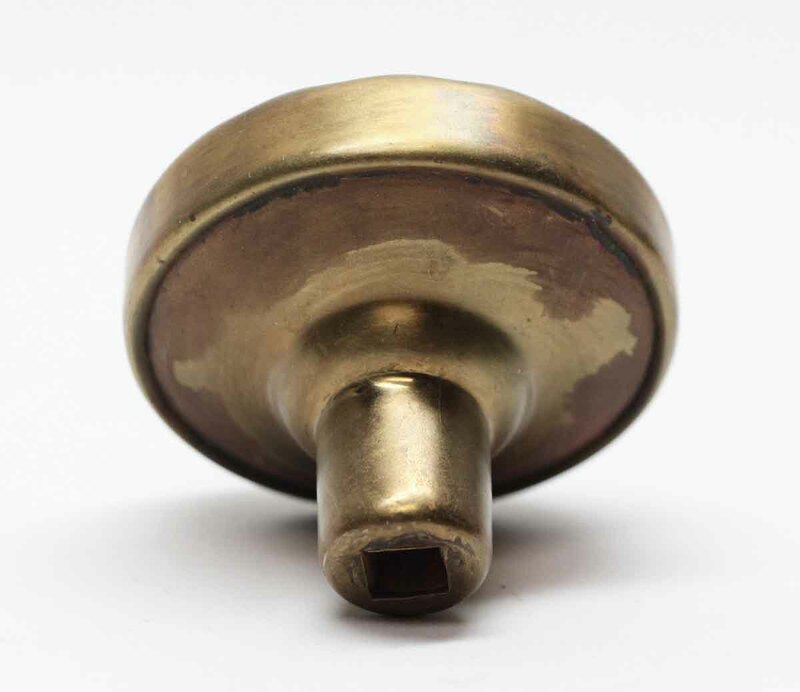 size knob. Shown in the 1897 catalog. 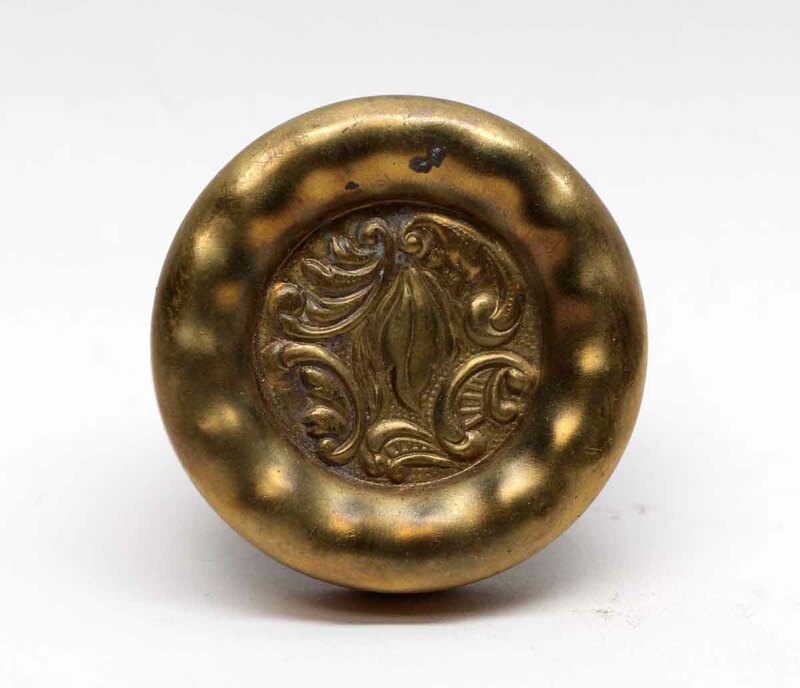 A larger, 2.5 in., cast brass version appeared later with a cast plate marked Americus. Patinas vary. Priced each.